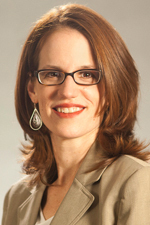 Charity Navigator is proud to announce our new charity rating methodology. 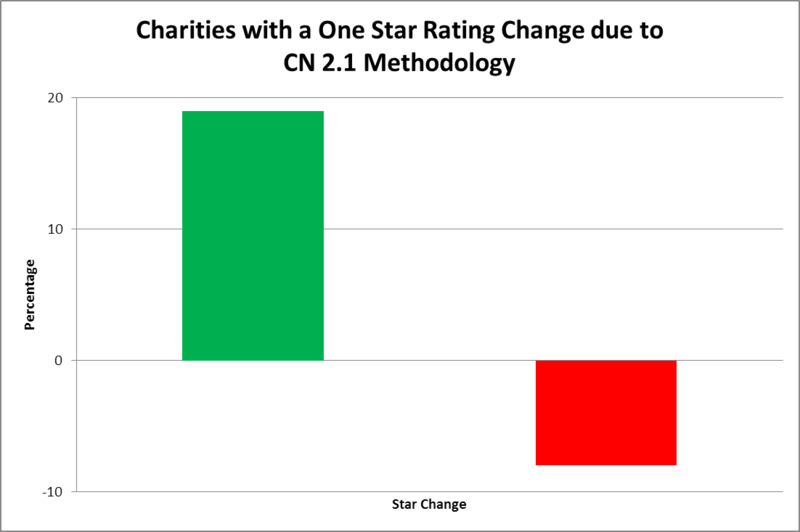 Called CN 2.1, this updated version of our charity rating system consists of changes to our financial health rating metrics. The new methodology was developed in consultation with industry leaders, academics, charity representatives, our Financial Measures Task Force, our Advisory Panel, donors, and our staff. Our goal was to develop a set of financial rating metrics that meet the needs of both donors and charities while remaining consistent with our initial unbiased, objective, and data-driven approach to rating charities. Charity Navigator's rating system examines two broad areas of a charity's performance: its Financial Health and its Accountability & Transparency. Under version 2.1, the seven metrics used to assess a charity’s Financial Health have been updated. We have made no changes to our Accountability & Transparency metrics. 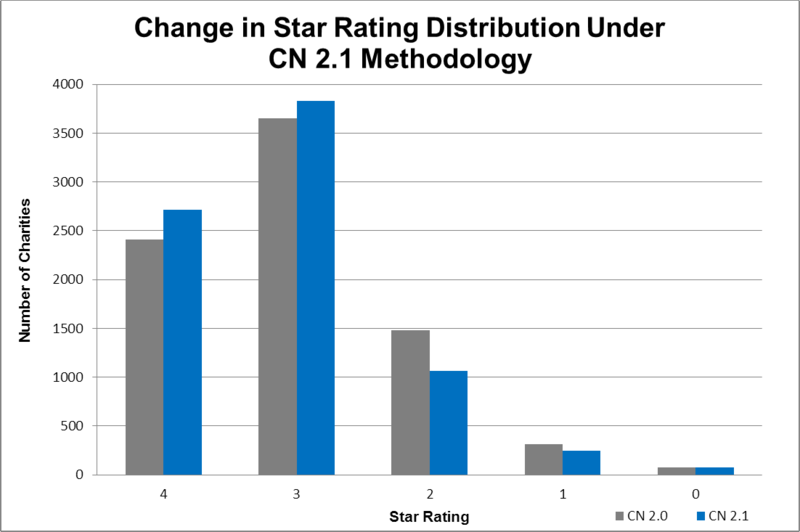 Under the new CN 2.1 methodology, about 27% of the 8,000 rated charities received a new star rating: 19% received a 1-star increase and about 8% experienced a 1-star decline. And several charities earned perfect 100 point overall scores. Use our Advanced Search to see how your favorite charities rate under CN 2.1. The Methodology section of our site offers more details about how we rate charities. 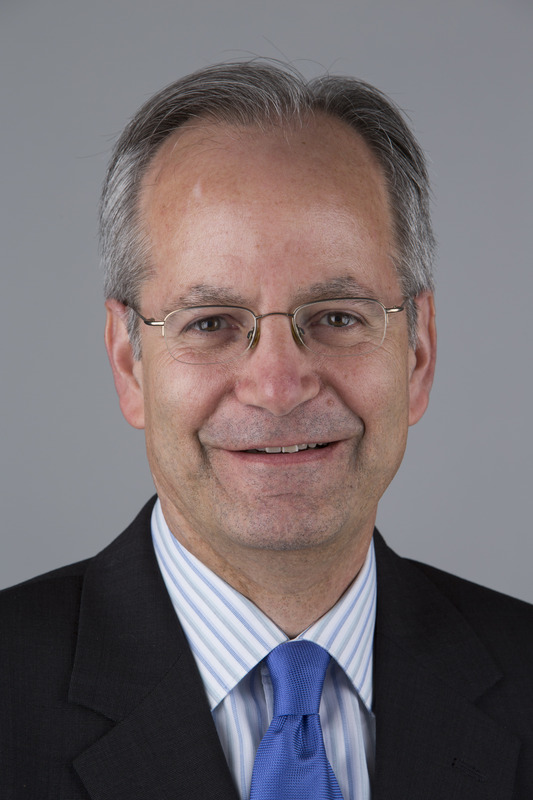 Watch a 15 minute video which introduces the changes in greater detail. Learn more about our plans to assess each charity’s Results Reporting, also known as version 3.0 of our rating system.